For Johnson County, KS – visit the website for information on appeals. For Jackson County, MO their website has information here. Make sure you make real contact with your tax assessor because they can keep you informed about any and all changes to the way they’re handling taxes this year, as well as the deadlines that you have to abide by to stand a shot at reducing your tax bill. Take a gander at my Resource List under the Resources tab. 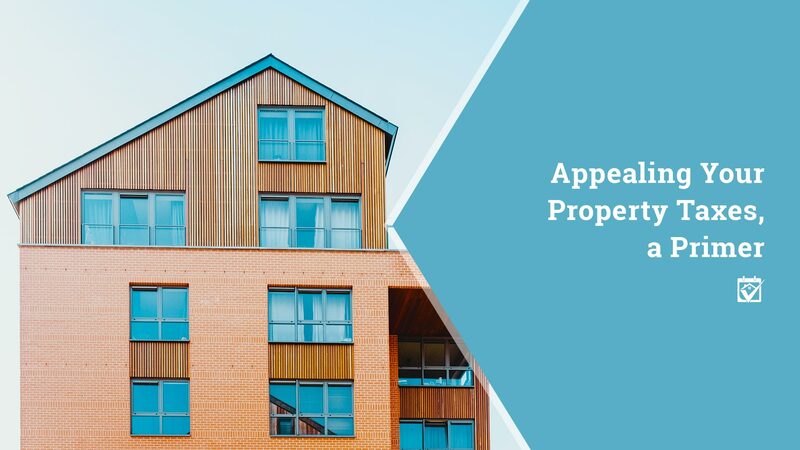 You’ll find lawyers, real estate experts and even remodelers who can help with various aspects of your property tax appeal. Don’t give up if you meet some resistance at first, just call on the experts to help you with the right documentation to prove that you deserve a break on your taxes.